Atletico Madrid manager Diego Simeone believes the decision to suspend Diego Costa for eight games after insulting a referee is simply “too much”. Match official Jesus Gil Manzano gave Costa a straight red card after allegedly insulting his mother during Atletico’s top of the table clash with Barcelona in La Liga last weekend. The Spain international was given his marching orders in only the 28th-minute of the game. Thus, he was forced to watch on as 10-man Atletico’s faint title hopes suffered a devasting blow after Luis Suarez and Lionel Messi struck late to seal a 2-0 win for Barcelona. The Royal Spanish Football Federation (RFEF) then confirmed on Thursday that Costa would be banned for the next eight La Liga games, which ends his season altogether as Atletico only have seven more fixtures left. Although Los Colchoneros have been given 10 working days to appeal the RFEF’s decision. 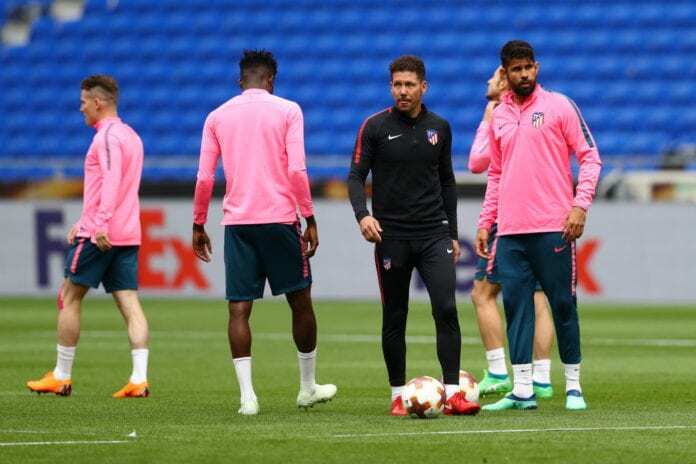 “The sanction is too much,” said Simeone, according to Yahoo. “The club will defend him as he continues to prepare for next season. Hopefully, he returns to the level we need. Regardless, it’s been a difficult season for Costa with only five goals and three assists to his name in 21 games. The former Chelsea star’s had his fair share of injury problems, but Simeone is confident Costa can rediscover his old form next season. “He started very well after a great pre-season,” he said. On Atletico’s campaign, Simeone admitted: “To be honest, it has been a tough year. “Everything has been hard since the beginning and we have to keep going, no doubts. Atletico will host Celta Vigo at the Wanda Metropolitano on Saturday for their next La Liga match. 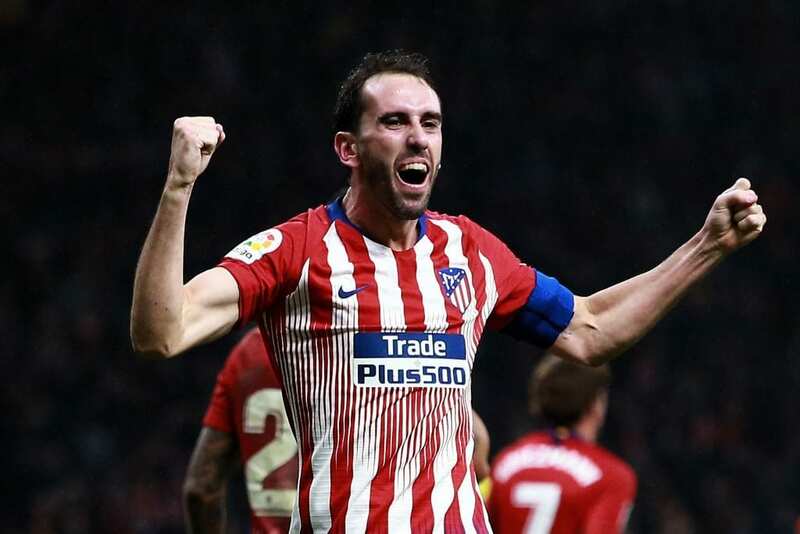 However, the Spanish giants received a big blow on Friday after it was announced that captain Diego Godin will be unavailable due to a thigh injury. The Uruguay international skipped training and it remains unknown whether he will feature again this season.